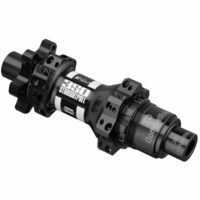 Drive side adapter that pairs with DT SWISS MTB freehub to convert 12mm thru axle bikes to the Shimano drivetrain. 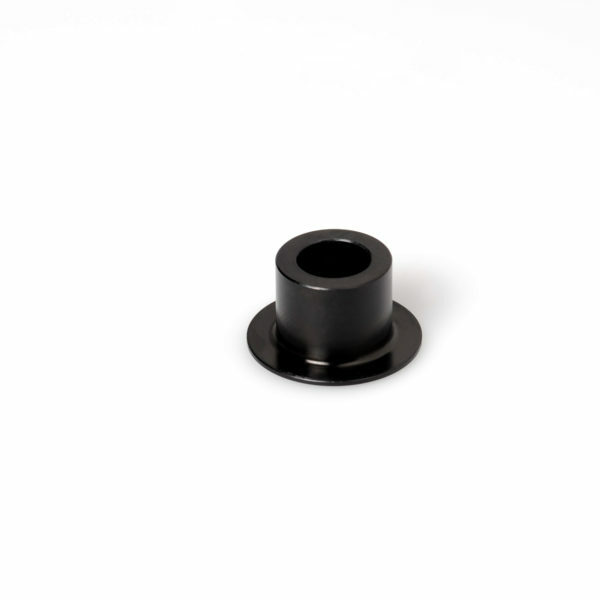 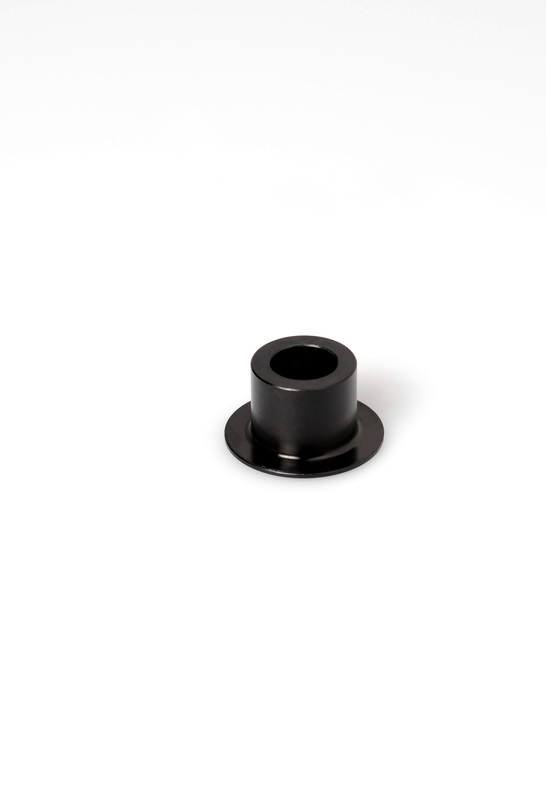 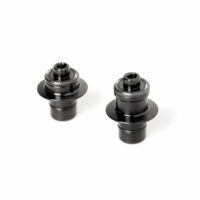 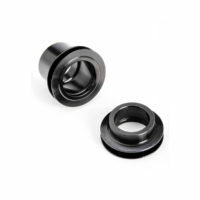 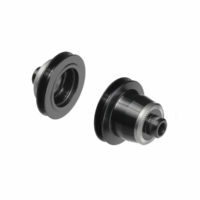 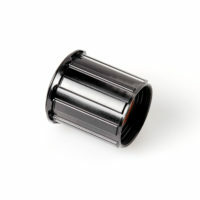 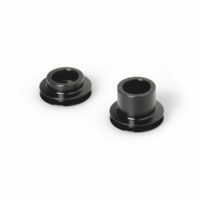 12mm end caps for converting 240s road and MTB front hubs. 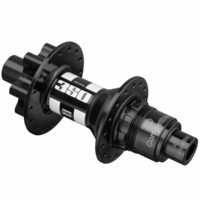 Works with straight pull and classic hubs. 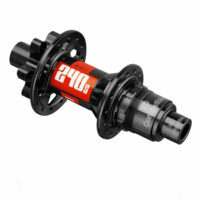 Either Convert 240s Straightpull/Classic Road db CL and DT Swiss 240s Straightpull/Classic MTB db CL/IS front hubs to 15x100mm thru axle.